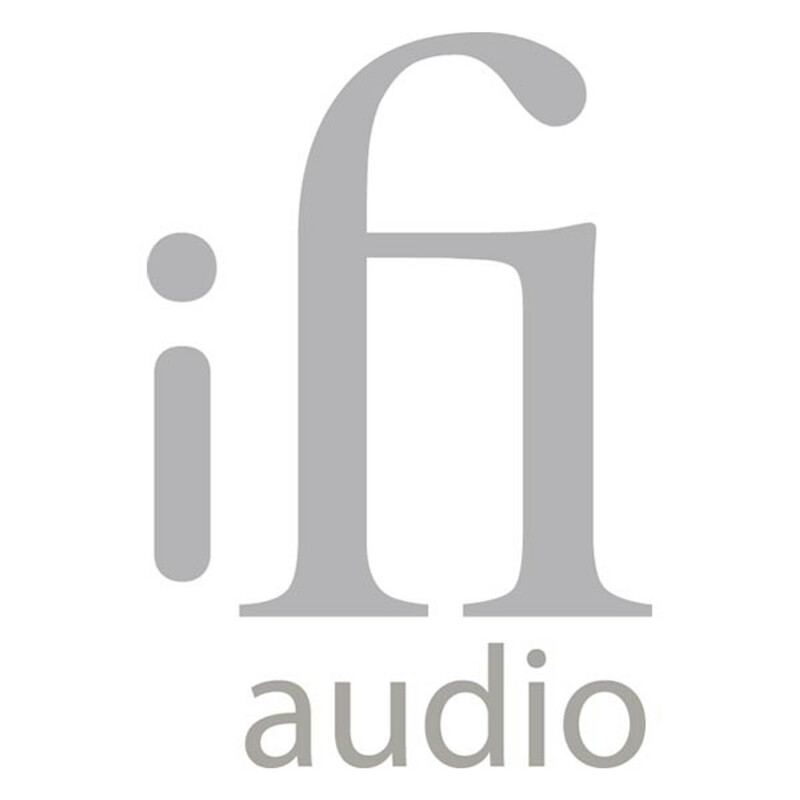 iFi Audio Product. Insanely inexpensive. Insanely musical.